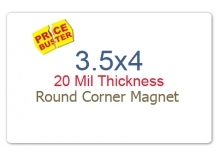 Count on The Magnet Guys for eye-catching, message-delivering magnets. 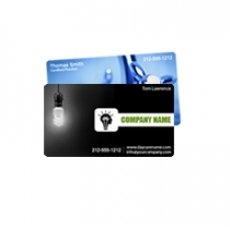 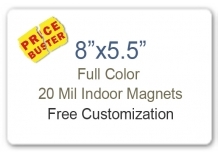 With more than 40 years of collective experience in the printing and promotions industry, The Magnet Guys always come through with extraordinary customer service and prompt delivery of economical, high-quality magnetic products. 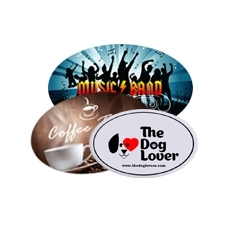 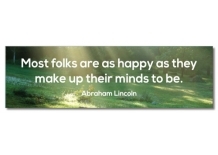 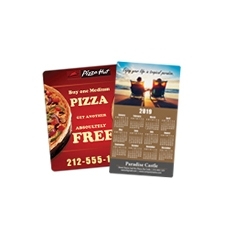 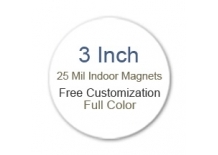 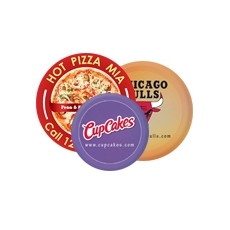 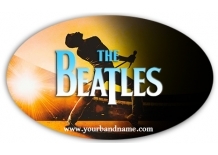 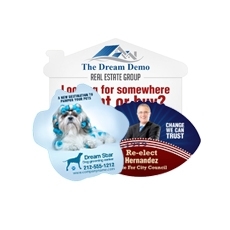 Our goal is to help businesses and individuals enhance their promotions or personal messages by providing a wide variety of durable, high-quality custom magnets that are printed vibrantly in full-color. 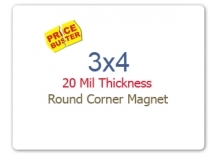 Bring all your challenges, we are ready!! 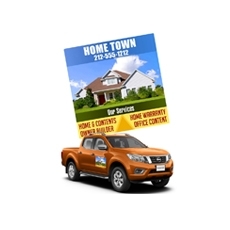 Worried about artwork? 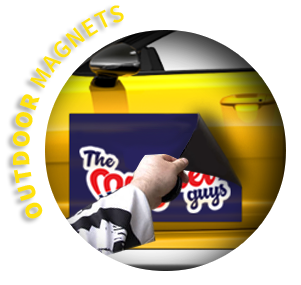 The Magnet Guys have your back and won’t charge a dime for design and artwork services. 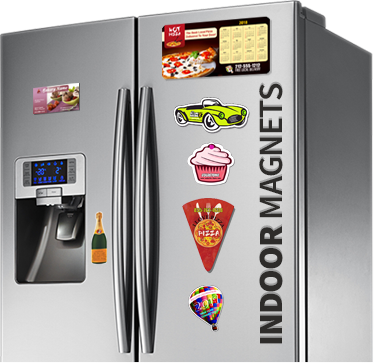 Our expert team of graphic designers is well versed in the requirements and specifications unique to magnet production. 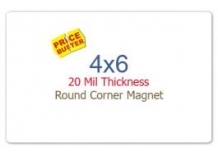 Their job is to make sure your artwork is exactly right.